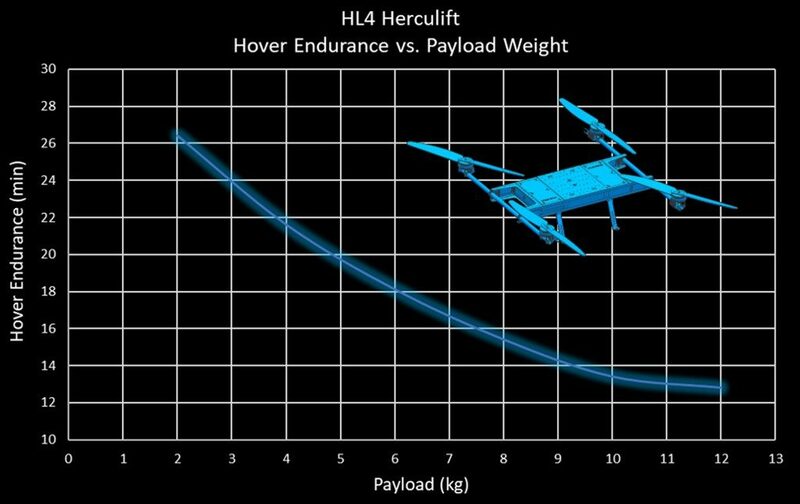 The HL4 Herculift comes equipped with the standard features below, or can be upgraded/modified per your mission requirements. 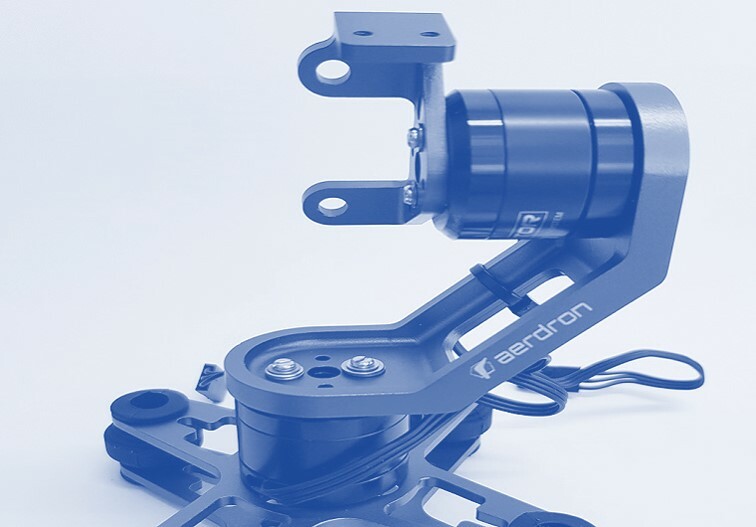 AERDRON can also design and fabricate custom gimbals, mechanisms, or mounting fixtures, or other equipment. 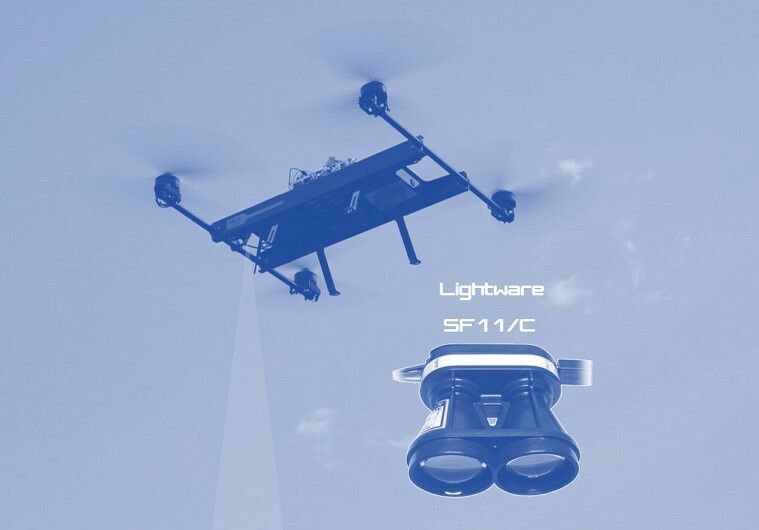 The HL4 is delivered as a full turnkey autonomous aerial platform. 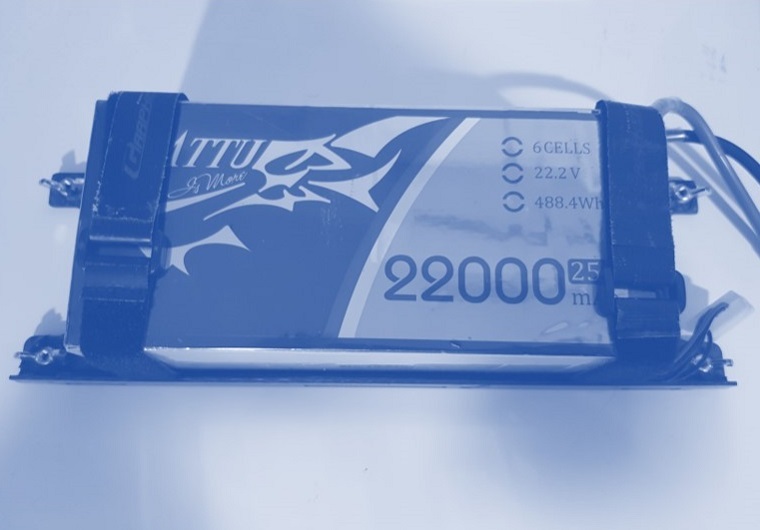 The HL4 utilzes (2) 22000 mah batteries which are mounted on swappable composite trays for to make changes quick and easy. The payload mounting plate is removable and can be easily bolted to the chassis with M3 screws. 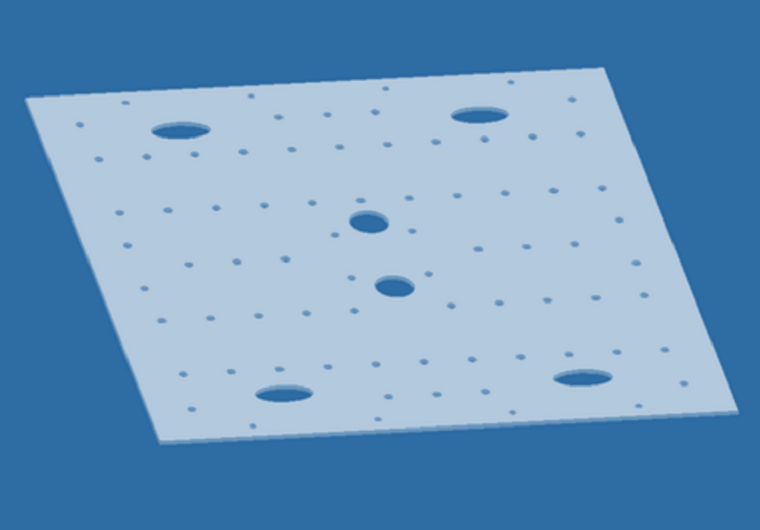 Users can design there own mounting plates, or mount their payloads directly using a standardized hole pattern. 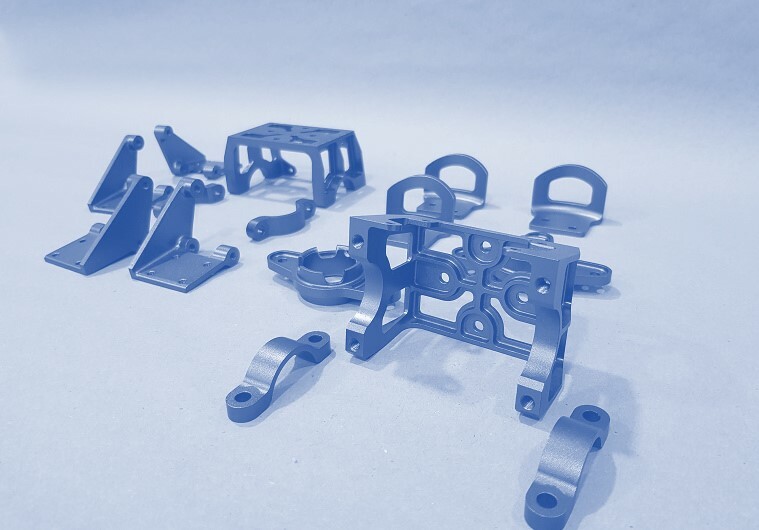 The HL4 uses high quality custom made CNC machined components fabricated from aerospace grade alluminum alloy. HL4 is equipped with a long range (120 meter), light-weight, laser altimeter to assist with takeoff, landing, and hovering. Custom gimbals, mechanisms, or mounting fixtures, or equipment can be designed and manufactured up request. Contact us with your specific needs. A custom Pelican 1780 transportation case is avaible upon request. 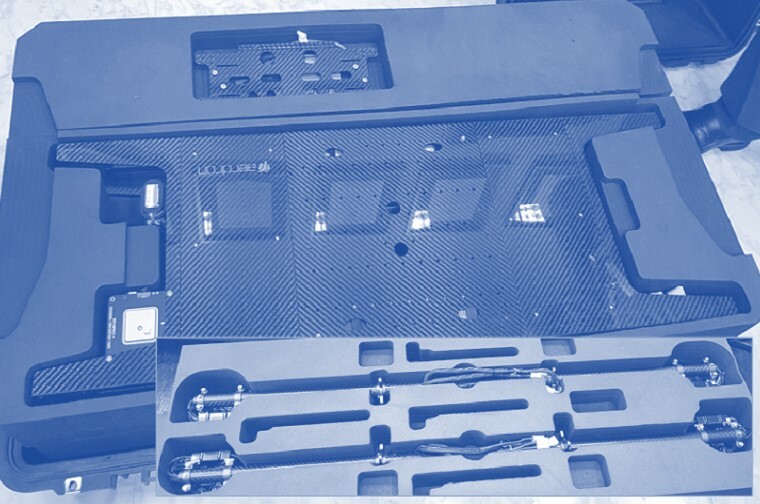 The case houses the HL4 chassis, (2) motor arms, (6) battery trays, (3) Storage areas for tools, spart parts, and misc items. The foam design can also be customized if needed. The case and foam packing is sercure enough for air transportation.